We are the best resorts near fort Rajgad and Purandar, for offering a lot of activities and adventure sports in the heart of valley with the mother nature. Rejuvenate yourself at Mantra resort near Pune. 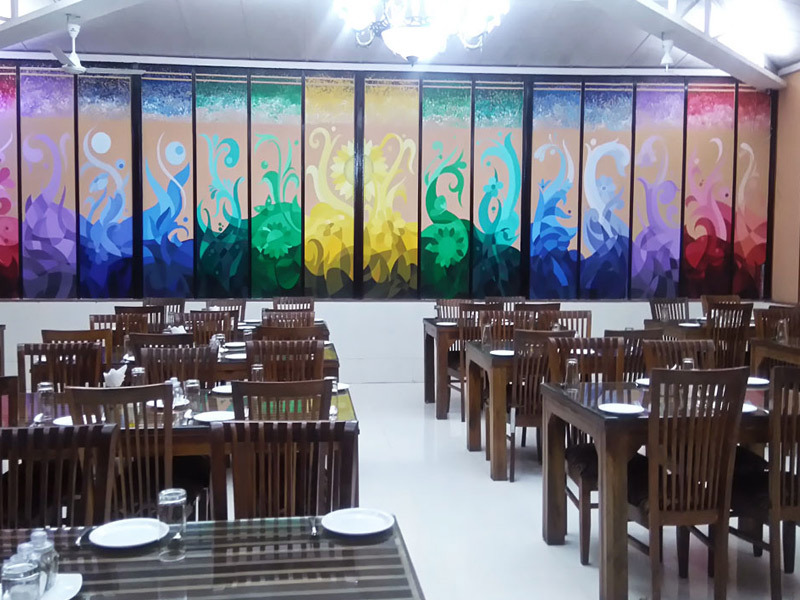 Get one of the memorable experience at Mantra is the Best Resorts near Rajgad and Purandar fort near Pune. 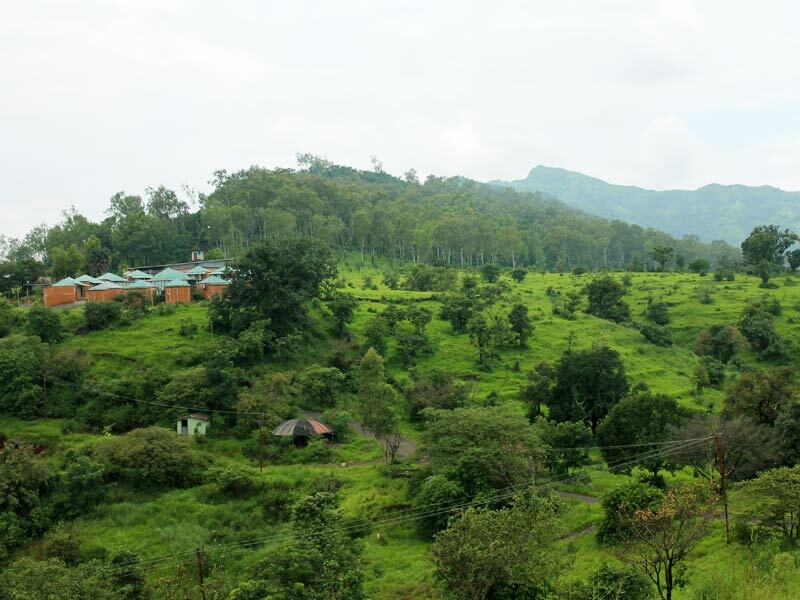 Mantra resort is the nearest place from Rajgad Fort Pune. 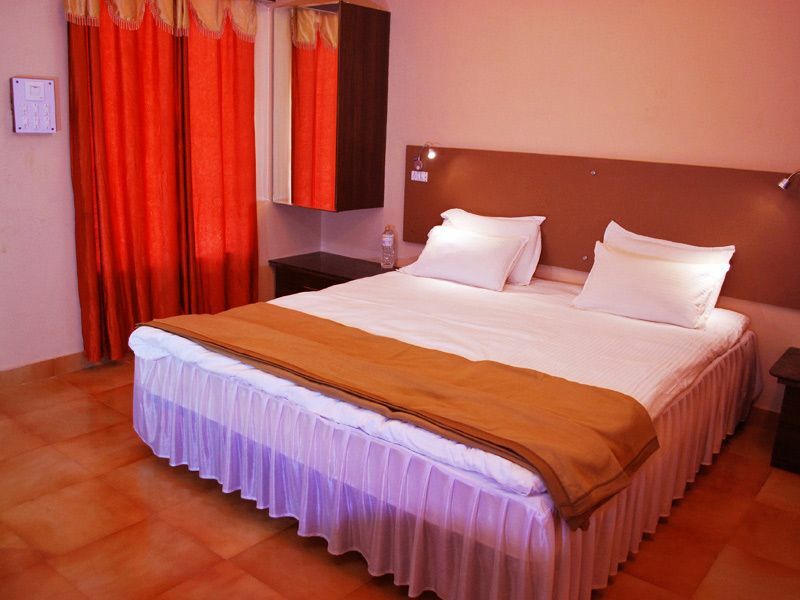 Mantra resort to Rajgad Fort Pune distance is just 20 km. Rajgad fort is a hill station near Pune, Mantra is also located near Rajgad Fort Pune. The Rajgad killa was the capital of the Maratha Empire under the rule of Chhatrapati Shivaji Maharaj for almost 26 years, after which the capital was moved to the Raigad Fort. Rajgad fort is located on Sahyadri Ranges and Mantra Resort is also located on Sahyadri Ranges, therefore Rajgad fort and Mantra resort are the hill station near Pune. Rajgad killa is a beautiful place situated near Pune. The atmosphere is nice on Rajgad killa. On Rajgad killa Nature and lush greenery is awesome. 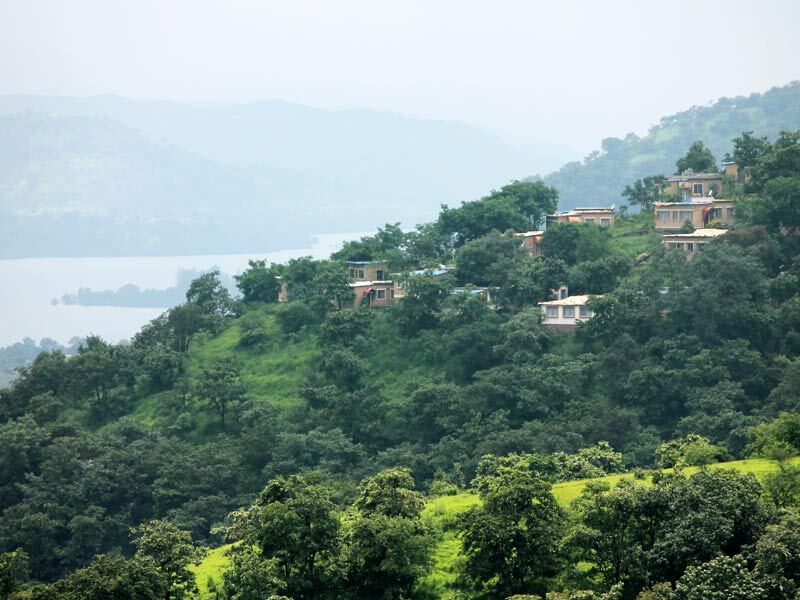 Mantra resort to Purandar fort distance is 40 km. 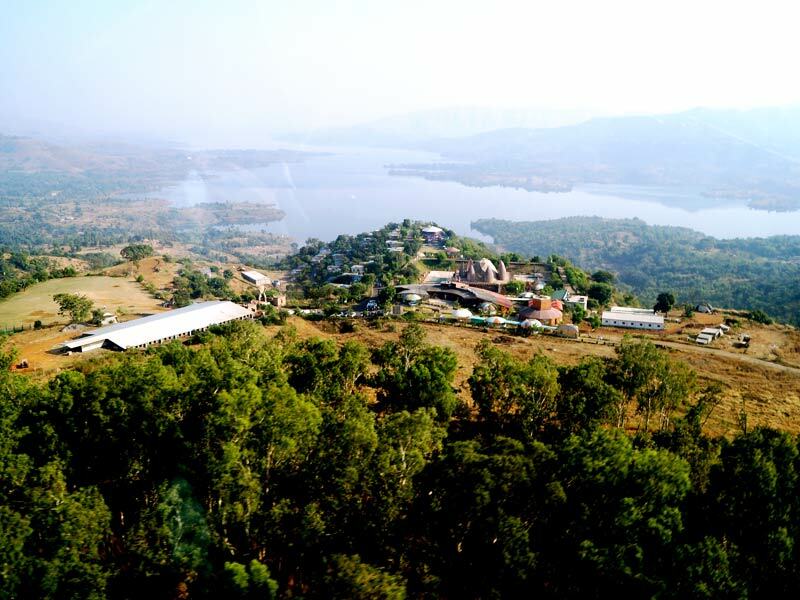 The Mantra Resort is one of the best resorts near Pune for a weekend. 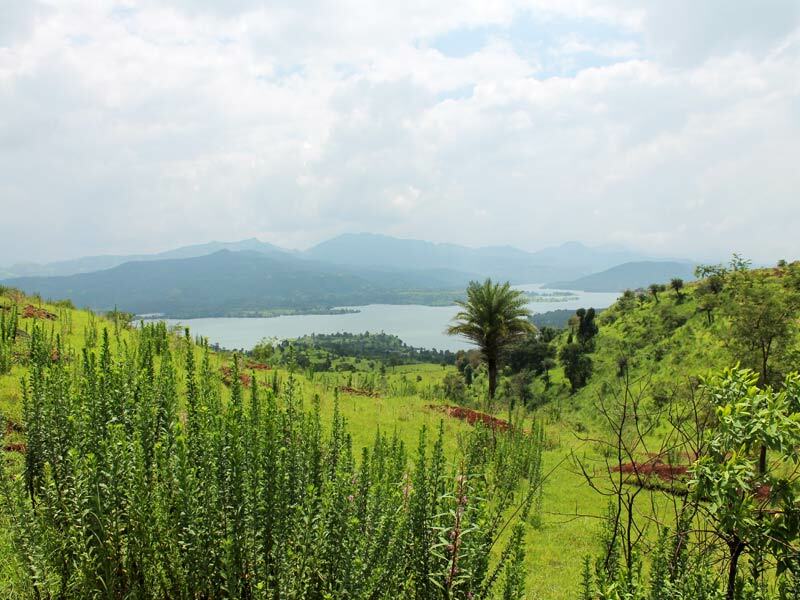 You can plan the family trip and enjoy nearby places like Purandar fort. 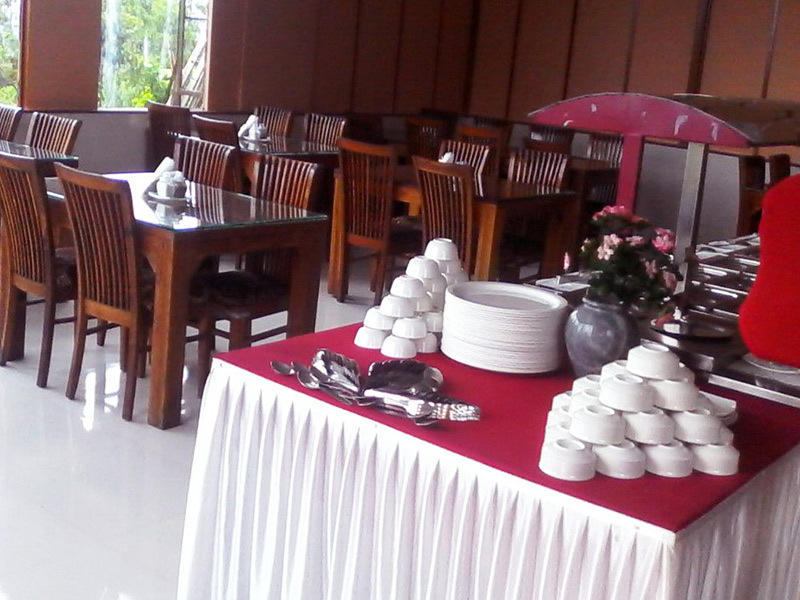 You can enjoy a really luxurious stay at Mantra resorts near Pune. The Purandar fort atmosphere is very nice. 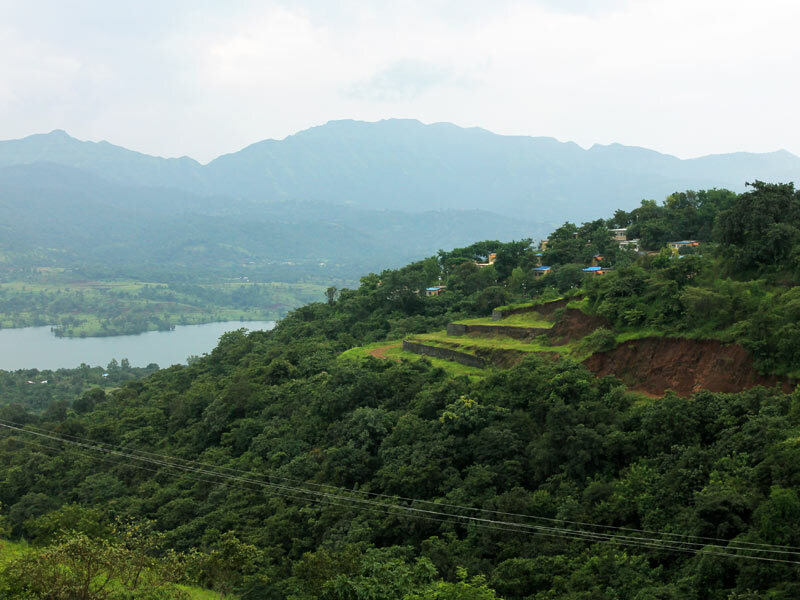 Purandar fort is a hill station near Pune. History of Purandar killa is known as the birthplace of Sambhaji, the son of Chhatrapati Shivaji Maharaj. The Purandhar Fort is a popular tourist destination near Pune. Purandar fort is one of the most attractive forts, the scenic beauty from the top of the fort is highly pleasing to eyes and mind.